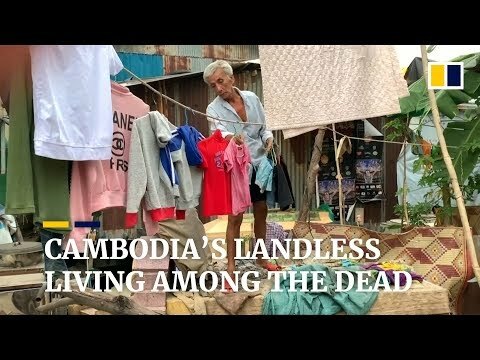 Around 500 people are living in makeshift homes they have built among 200 graves in a cemetery in the Cambodian capital Phnom Penh. Families in Smor San have shared space with the dead since the 1980s. 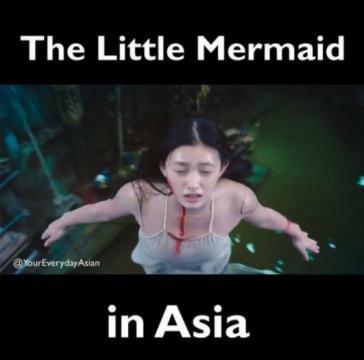 Most do not expect to leave their houses among the tombstones anytime soon, despite strong superstitions related to death, since the city is seeing a property boom four decades after the genocidal Khmer Rouge regime abolished private ownership and destroyed all land records.